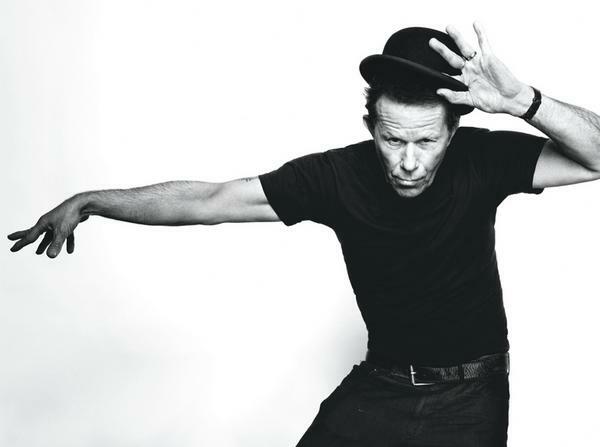 [Listen] Tom Waits - "After You Die" x "Tell Me"
After releasing Bad as Me to a world filled with adorning fans, Tom Waits still has some little gems of musical goodness left on the cutting room floor. Today we can hear two cuts that didn't make the LP. First up is the acoustic filled "After You Die" which you can check out courtesy of Antiquiet. Secondly is the equally brilliant track "Tell Me" which can be heard below also. This time you need to thank TwentyFourBit for the heads up on what is an equally delicate and glorious track. Give them both a spin and if you haven't picked up Bad as Me yet you can do so over here. I wonder if any other little secrets will appear form the studio trash can in the coming months. [Listen] The Decemberists - "I 4 U & U 4 Me"